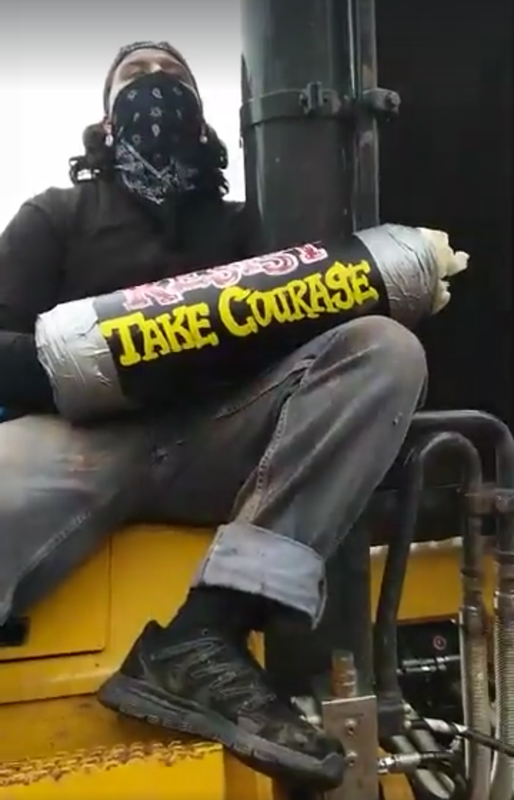 Today, six water protectors were arrested in Douglas County, Wisconsin, while engaging in peaceful non-violent direct action to stop construction of the Line 3 pipeline project. 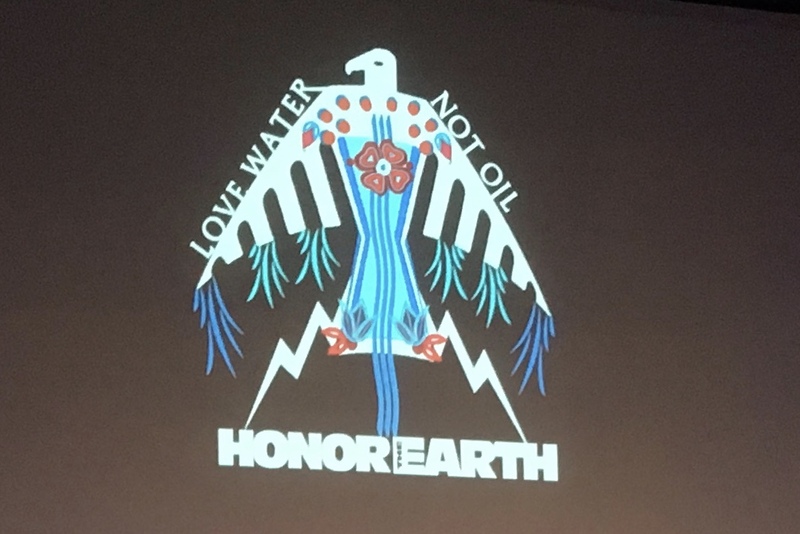 One water protector, Alexander Good-Cane-Milk (Yankton Sioux Tribe), locked his body to construction equipment while a dozen others provided support and protection via media. When police arrived onsite they gave a 10 minute warning to leave but immediately began arrests, targeting anyone holding a camera or cellphone. One water protector was pulled out of a vehicle while attempting to comply with dispersal orders. Line 3 is a proposed Enbridge tar sands line from Alberta, Canada, that will send nearly 900,000 barrels of tar sands per day through the headwaters of the Mississippi River to the shores of Lake Superior. After years of fighting environmental review in the courts, Enbridge was forced to engage in an Environmental Impact Statement in the state of Minnesota. Public hearings are scheduled for the coming months, with a final decision scheduled for Spring 2018. Despite lacking approval in Minnesota, Enbridge has begun construction of Line 3 in Wisconsin and Canada. Indigenous resistance is growing daily, with the formation of several frontline camps. Landowners in Wisconsin are currently suing Enbridge for refusing to provide pollution insurance for Line 61, in Dane County v. Enbridge. Bond hearings for the arrestees are scheduled for tomorrow at 1:30 at the Douglas County Courthouse in Superior, WI. To donate bail funds, please visit: Michigan Water Protectors Legal Task Force on Facebook. Who are the other 5? Thank you! To the brave protectors.